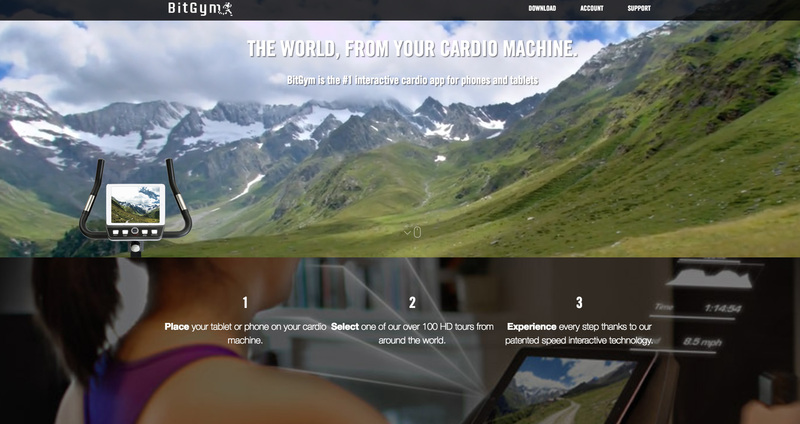 BitGym Review: Hot or not? If you know me at all, you know how much I absolutely LOATHE doing indoor cardio. I’ve tried it all; walking on the “dreadmill”, the elliptical, rowing machines, ARC trainers, stair climbers…UGH! I’d much rather get up early and hit the road for a walk, bike ride, hike…you name it. ANYTHING beats indoor cardio in my book. However, my best friend brought to my attention a wicked cool app called BitGym. So, being naturally curious, I downloaded it. Of course I had to try it out, lol! I hopped on the elliptical and started my cardio. I’m walking through Italy on a fun little mountain path with the wind whipping past me! What?! For real y’all!! Before I knew it, 10 minutes had flown by…then 20…then 45…..and I didn’t hate it. Win!! Get this: it slows down/speeds up with you, offers little fun facts along your trail (which you can either read or ignore; but who’s to say you can’t learn a few things and exercise your brain while getting your cardio in at the same time?) and it has realistic nature sounds to make it even more lifelike. Pretty cool!! So what’s my vote on this little gem? This little app is a life saver! 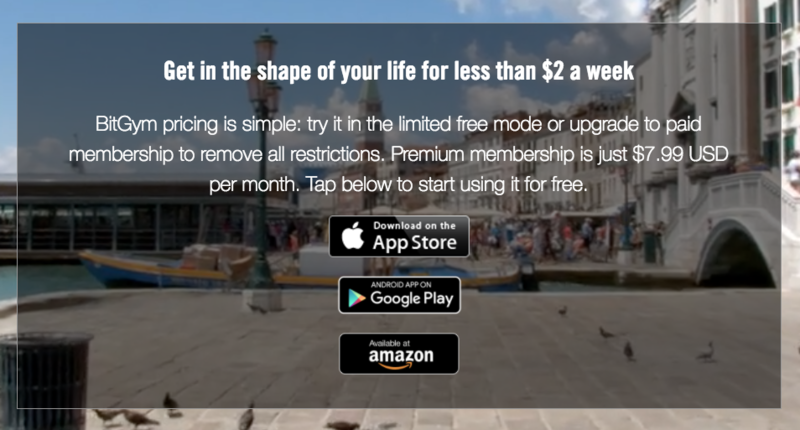 Well done BitGym! Love it! !